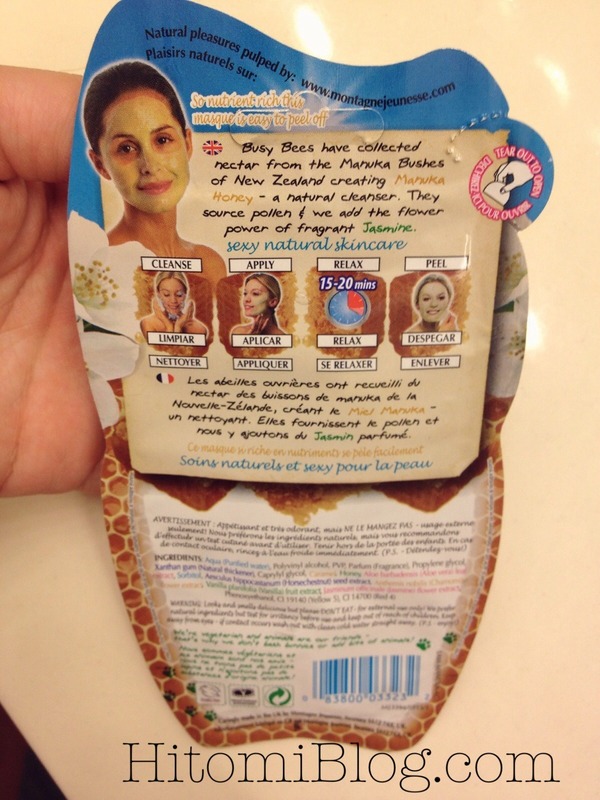 Hey Gorgeous, today I want to share with you some of my experience with Montagne Jennesse’s mask. 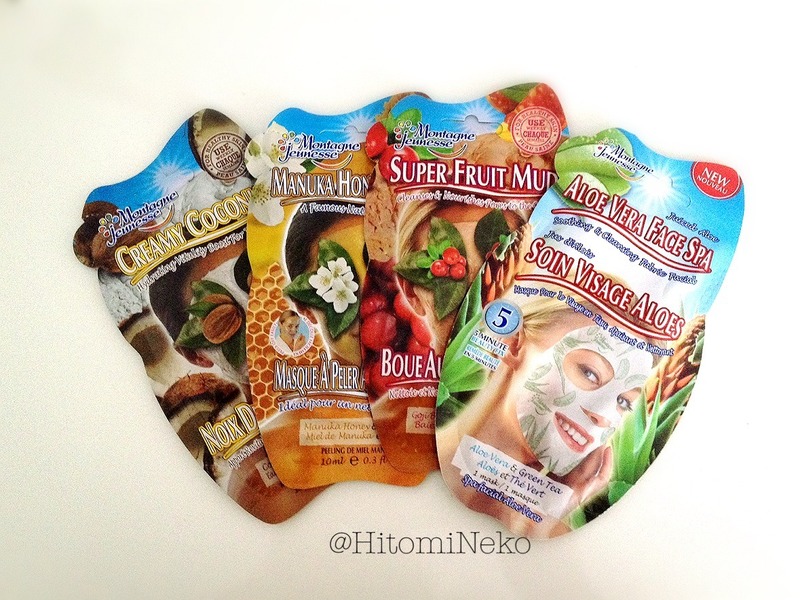 I actually have tried their mask before, but they have sent me some new favors to try out! 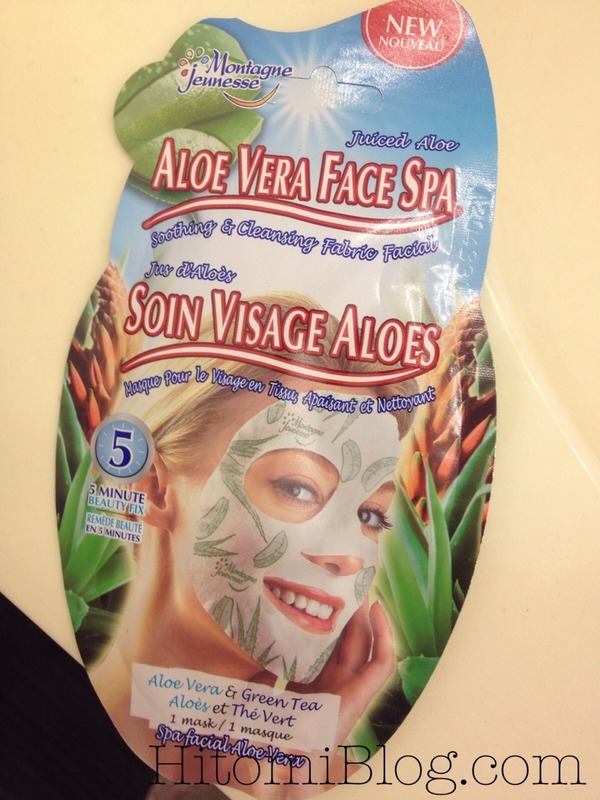 I will review two masks on this post link the other reviews once they’re up! I thought this mask is pretty funny looking with prints on the mask. I of course look pretty funny too wearing it. 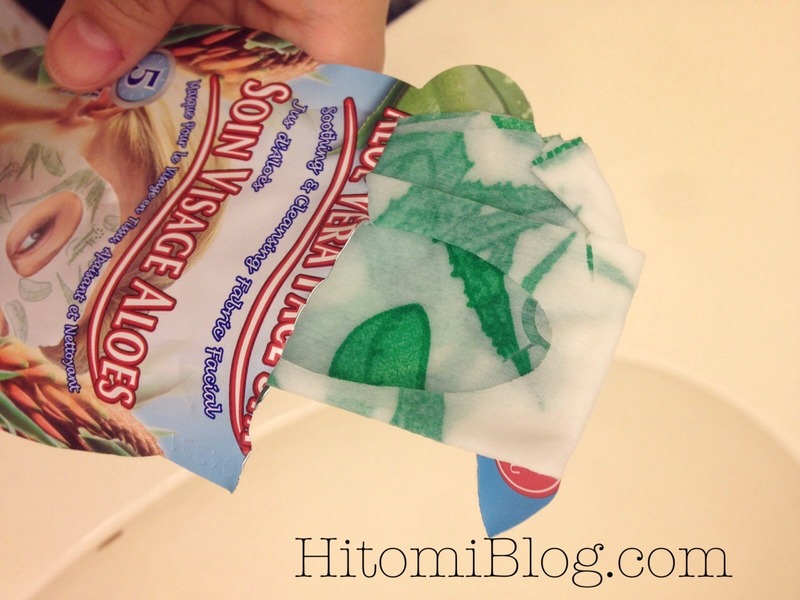 It is nicely scented aloe, feels very comfortable. 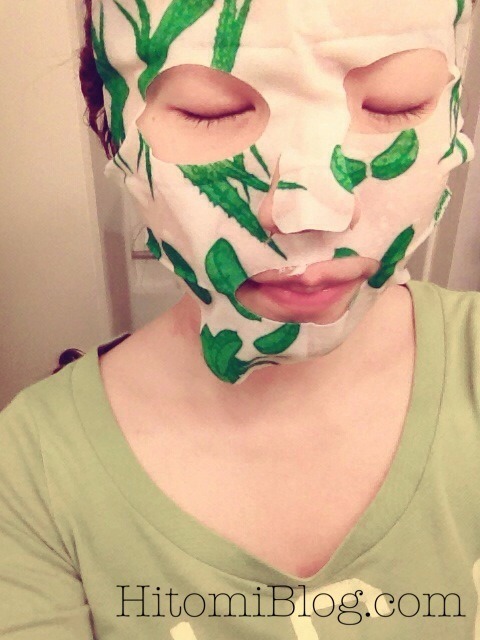 Usually the mask is for 15-20 minutes. I always wear it longer, for about 30 minutes. The mask is still very soft when I take it off. Raise afterwords and I am done! There is instruction printed on the back, in case you’re not sure if you need to rinse. I think that’s a great reminder since not all brands of mask needs to be rinse afterwords. Although I think I didn’t read the instructions... lol... so I didn’t peel it off, instead, I just washed it off. 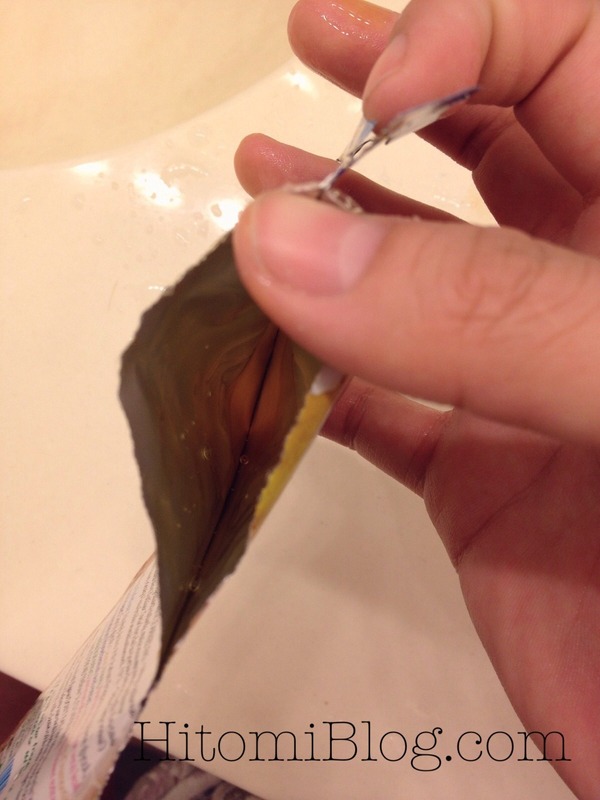 It basically looks like honey in a packet. very easy to apply. It may not look like a lot, but actually it’s pretty much good for two try or two faces! 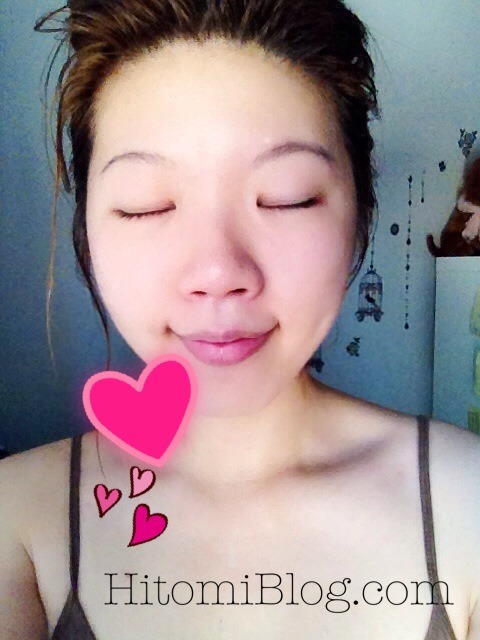 After a while it dry up... and you just have this funny feeling of a stiff face! haha. But of course, that’s how you know it’s working. Afterwards, I feel pretty clean and refreshed. I do think it will be better to apply some toner afterwards. Overall I think these are good masks to try. I like the packaging that lets you know exactly what you’re getting yourself into. The variety of masks available just keeps things interesting! 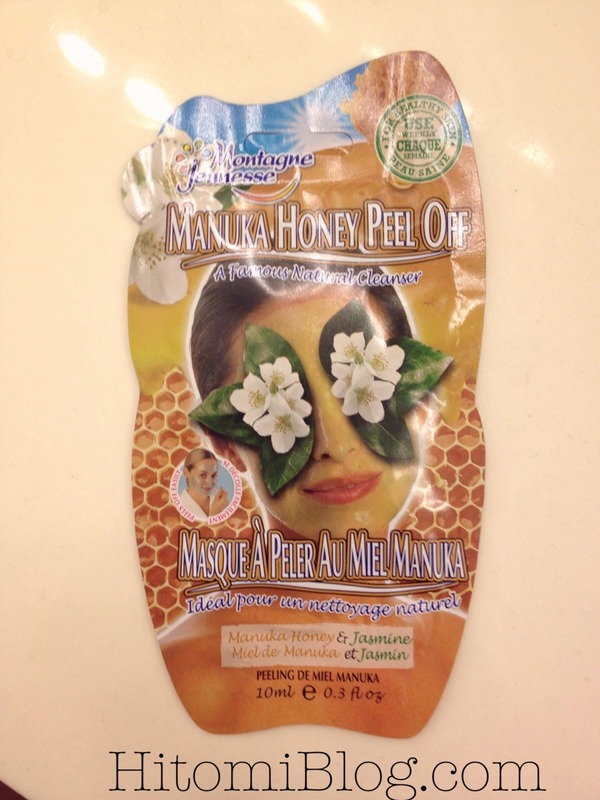 I think masks like honey peel is great if you like more organic masks. 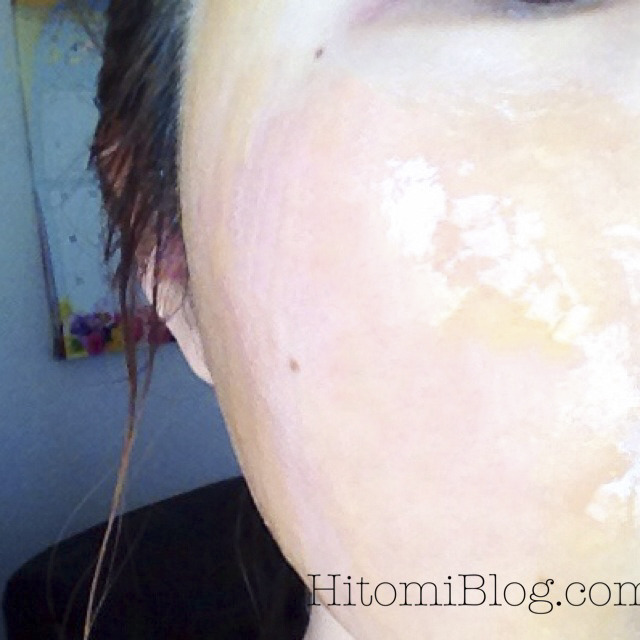 I tried DIY masks before and it never ended well, as in if the texture isn’t what it’s suppose to be or I never use up the mask. So I think having these in packets will be more convenient and less wasteful! All products were sent to me for review purpose, all opinions are 100% mine.